Opt for this pair of shorts from The Children Place and improve the wardrobe collection of your kid. 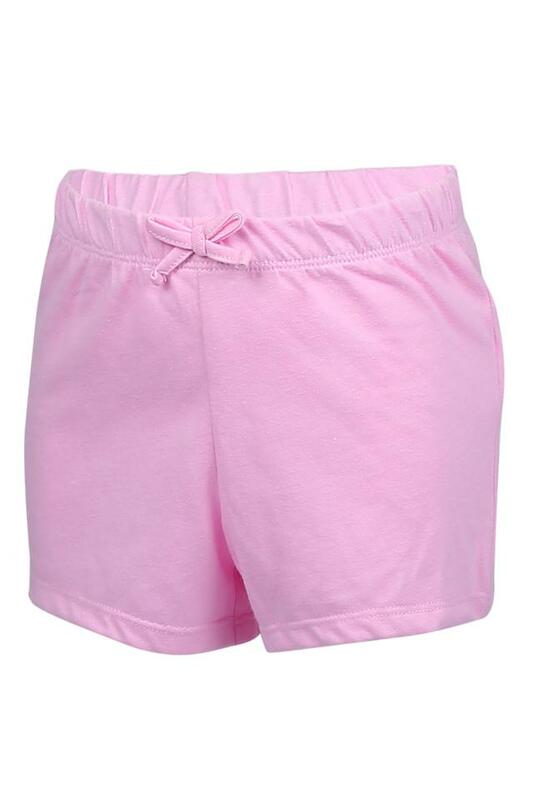 It has a solid pattern that renders it stylish, while the elasticised waistband with drawstring fastening makes it convenient to wear. 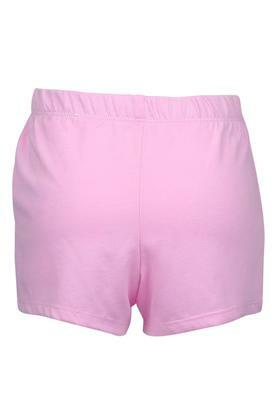 Besides, it is made of a fine quality fabric that ensures optimum comfort. 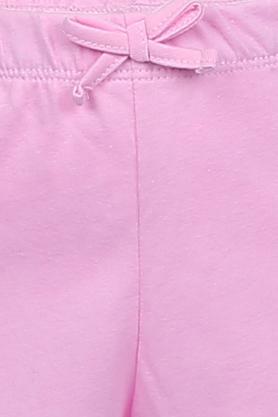 This pair of shorts will be an ideal pick for the daily wear purposes of your daughter. 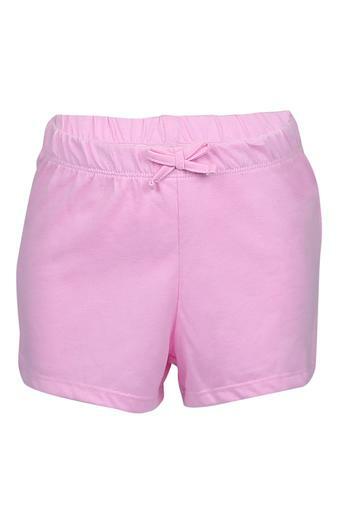 It will make your kid at ease, owing to the use of fine quality fabric.